Most people think of agriculture when they think of the San Joaquin River. They don’t consider king salmon swimming upstream through cool waters to spawn on the high slopes of the southern Sierra Nevada, or vast wetlands supporting millions of waterfowl and even elk herds. But they should. 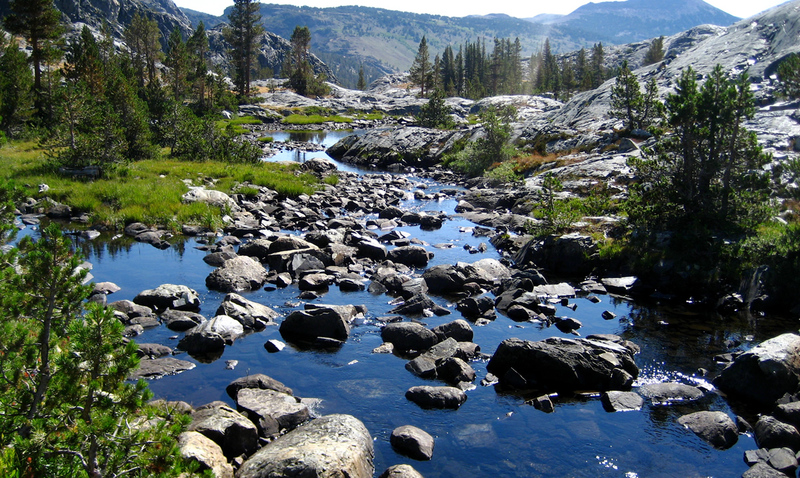 The hardest working river in California originates from headwaters that include Yosemite and Kings Canyon National Parks and the Ansel Adams Wilderness. 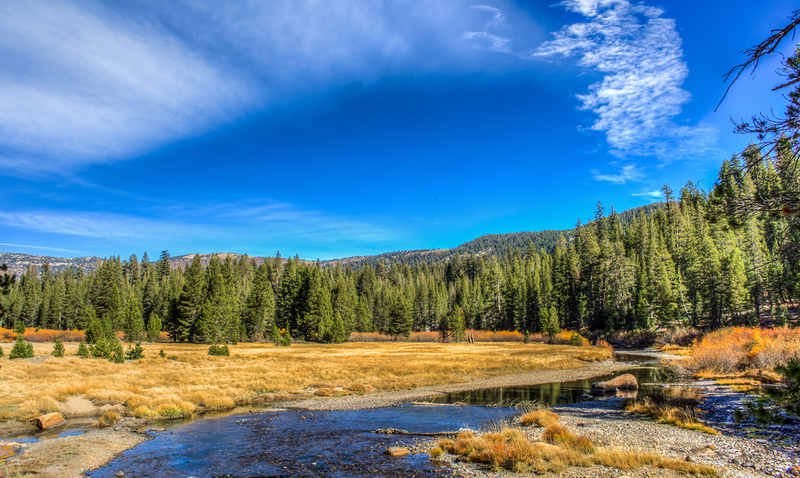 Principal tributaries like the Tuolumne and Merced provide inspiring reminders of what the 366-mile river coursing through the fertile San Joaquin Valley south of Sacramento once offered, and may yet offer again. The river meets the other half of the state’s largest watershed at the Sacramento-San Joaquin Delta where the combined rivers flow west through the Carquinez Strait into San Francisco Bay. The 445-mile Sacramento River rises in the Klamath Mountains of Northern California, pausing almost immediately at the state’s largest and most popular reservoir, Shasta Lake, before swelling into the largest river in the state. An abundance of wildlife depends on these rivers, including a significant portion of the Pacific salmon fishery that once flocked upstream by the millions. The breadth of the watershed supports a recreation industry that generates billions of dollars in economic activity and includes world-class whitewater paddling, salmon and trout fishing, and waterfowl hunting. They also support some of the most productive and profitable agriculture in the world, irrigating more than two million acres of arid land. The rivers generate enough hydropower for more than 4 million homes, and provide drinking water to over 25 million people, including the cities of San Francisco and Los Angeles. Humans have not treated these rivers well through the years. More than a century of managing them for agriculture, hydropower, and flood control has taken its toll. 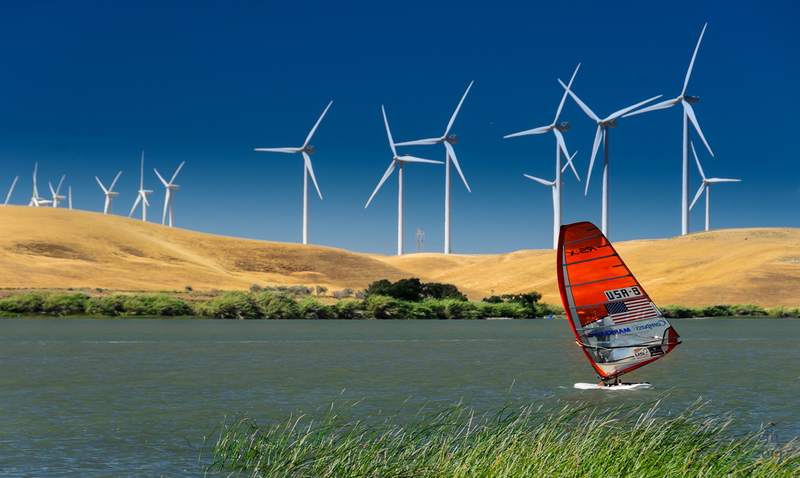 The health of the Sacramento and San Joaquin rivers has suffered the impacts of hundreds of dams, levees stretching thousands of miles, and countless water diversions. More than 95 percent of floodplain and freshwater tidal marsh habitat has been converted to development or agriculture. Once-iconic salmon runs teeter on the brink of extinction. The problems are so acute that American Rivers named the San Joaquin River one of America’s Most Endangered Rivers® in 2014. In 2016, it rose to the No. 2 position on the list. Man’s manipulation has severely hurt river habitat and opportunities for recreation and community access. More than 100 miles of the San Joaquin’s main stem have been dry for over 50 years, and water diversions along the tributaries take more than 70 percent of the natural flow. Before irrigation development, the river and its tributaries once supported the third-largest run of Pacific salmon in California, measuring more than 200,000. Today, the few remaining fish have nowhere to go. Although not as dire, a similar situation exists on the Sacramento River. Salmon runs that once numbered in the millions have dwindled to historic lows of fewer than 40,000. Generations of fish have vanished due to dams, diversions, and loss of habitat. Agricultural and urban pollution plague both rivers. People are at risk as well. Outdated approaches to water management have made communities vulnerable to increasingly frequent and severe droughts and floods. An aging levee system is putting millions of people in Sacramento and other Central Valley cities and the state’s economy in harm’s way of a major flood. There is hope on the horizon, however. California has never experienced a greater opportunity to address these threats and American Rivers is already hard at work. There are many reasons for optimism. Voters recently passed a $7 billion “Water Bond” designed to jumpstart critical improvements to fisheries, habitat, flood safety, and water quality. 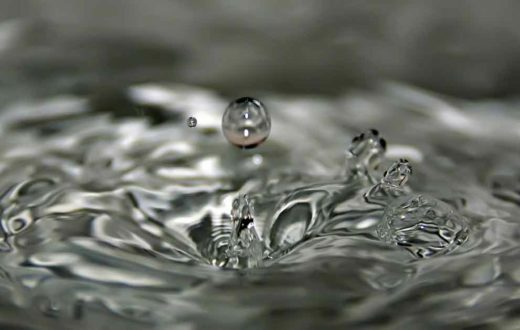 The State Water Board is developing a new plan to meet water quality standards and protect the public values provided by the Sacramento, San Joaquin and Delta watershed. More than two dozen dams must get new operating licenses that better protect rivers, native fish and water quality. The Central Valley Flood Protection Plan will be updated in 2017. All that adds up to more water in the rivers. The Water Board must act this year to increase flows in the San Joaquin so that the watershed is healthy enough to support fish and wildlife, sustainable agriculture, and resilient communities for generations to come. 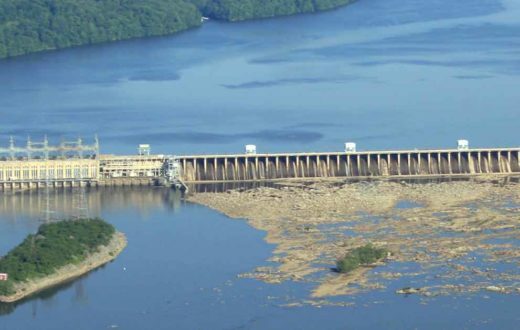 In order to comply with state and federal laws, the Board must require dam owners to release more water to the river in a manner that mimics the natural flow regime. 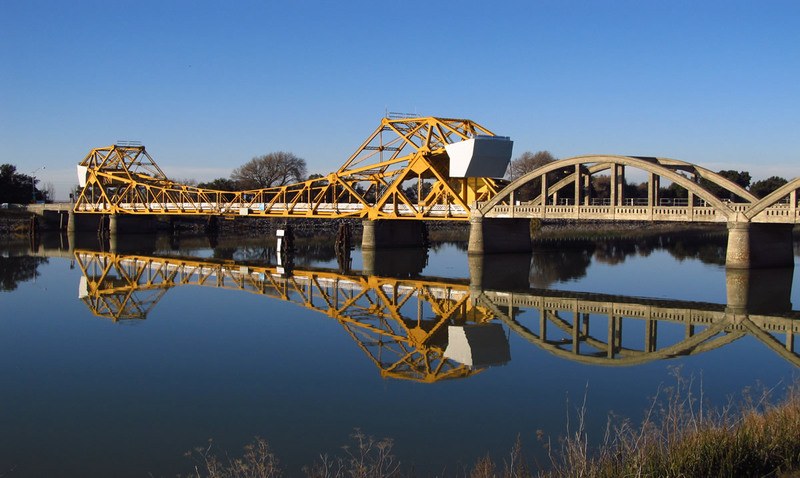 Meanwhile, American Rivers has embarked on multi-benefit projects on both the San Joaquin and Sacramento sides of the watershed designed to enhance flood safety and restore salmon-rearing habitat by reconnecting the floodplain. 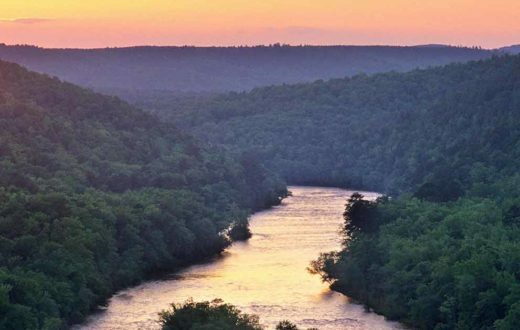 Projects designed to improve water quality, increase water quantity, and improve quality of life by establishing the river as a more vibrant community asset are also underway. While drought and climate change are affecting water patterns, they are also teaching Californians to adapt, improve groundwater storage and figure out ways to make a finite resource stretch farther. These rivers and the communities that depend on them are currently being acted upon by a confluence of forces that will create opportunities for historic success, or epic failure. Before agricultural development of its valley, the San Joaquin was navigable by steamboats as far upstream as Fresno. 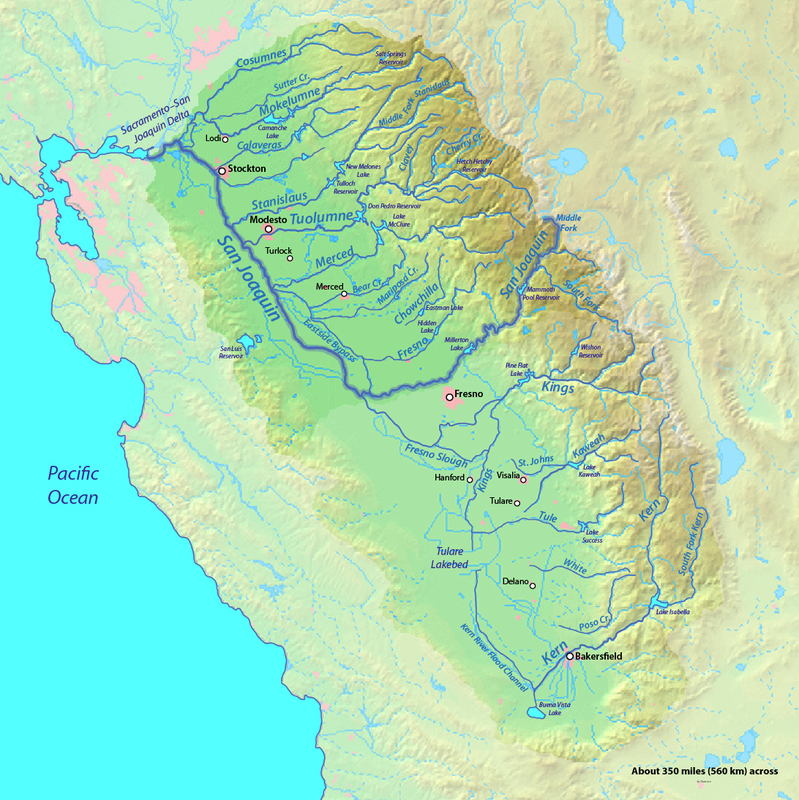 At 31,800 square miles, the San Joaquin watershed is the largest single river basin entirely in California, comparable in size to the Upper Peninsula of Michigan. The Sacramento, when combined with the Pit, is one of the longest rivers in the United States entirely within one state. Only the Kuskokwim in Alaska and the Trinity in Texas are longer. Groundwater withdrawal has led to land subsidence of more than 28 feet in the San Joaquin Valley near Mendota. 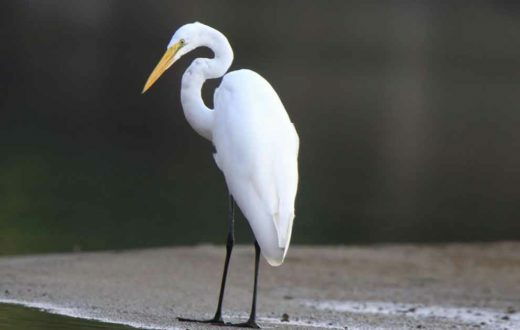 The Sacramento supports nearly 60 species of fish and 218 types of birds. Native bird populations on the river have declined steadily since the 19th century.